A Bulgarian court has opened the trial of two men who are allegedly linked to Hezbollah and charged with terrorism for their alleged involvement in a 2012 suicide bombing that killed five Israeli tourists and their bus driver and injured 35. The explosion outside Burgas airport’s terminal building tore through a tourist bus bound for the popular beach resorts of the nearby Black Sea. Five Israelis, the vehicle’s Bulgarian driver, and the man alleged to have planted the device, Franco-Lebanese national Mohamad Hassan El-Husseini, were killed. It remains unclear whether Husseini intended to die in the blast or if the device went off by accident. 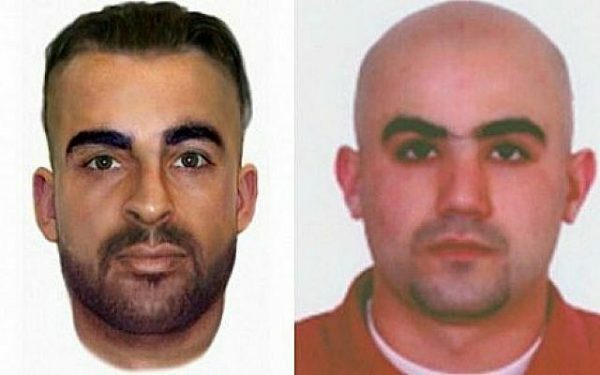 Bulgarian prosecutors filed charges in mid-2016 against his two alleged accomplices Farah and Hassan , whose whereabouts remain unknown despite an Interpol warrant. They will be tried in absentia for a terrorist attack and manslaughter of several people as well as for a range of other crimes such as document fraud and preparations for an act of terrorism,” prosecutor Krasimir Trenchev told journalists. The attack, which was the deadliest hit against Israelis abroad since 2004, also left around 35 people injured. It played a role in a subsequent European Union decision to blacklist Hezbollah’s military wing as a “terrorist” organization. On Wednesday the court heard testimony from several witnesses who were present at the airport at the time of the blast. Survivors and relatives are also expected to testify at a later date, although this could take place via video link from Israel. The next hearings were set for February 6 and 7. It was unclear how long the trial, the start of which has been delayed several times, will last. Good news, especially in light of the pathetic toothlessness of the (UN-established and funded) “Special Tribunal for Lebanon”. October 6, 2004. Former Minister of Economy of Lebanon Marwan Hamade was seriously injured. February 14, 2005. The former Prime Minister of Lebanon, Rafik Hariri, was killed. The accompanying former economy minister Basel Fleikhan and MP Atef Majdalani were seriously injured. Another 21 people died. June 3, 2005. The opposition journalist Samir Kasir, who worked in the “An-Nahar” edition, was killed. June 21, 2005. The former secretary general of the Communist Party of Lebanon, George Howie, was killed. is wounded. As a result of the explosion, several people were killed. member of the Lebanese Broadcasting Corporation (LBC). She was seriously wounded. The doctors amputated the leg and hand of the injured. President Amin Gemayel, was killed. leader Saad Hariri, is killed. September 19, 2007. Anutan Ranem, a member of the parliament of the Falangist Party, was killed. December 12, 2007. Brigadier General Francois Al-Hajj, head of the operational department of the Lebanese army, was killed. At least five more people died, dozens of people were injured. Druze community of Lebanon Sheikh Saleh Aridi, was killed. April 4, 2012. An attempt was made to assassinate the leader of the Lebanese phalangists Samir Judge. It was fired from a sniper rifle. October 19, 2012. The explosion of a car bomb killed Major-General Vissam Al-Hasan, formerly close associate of Rafik Hariri. 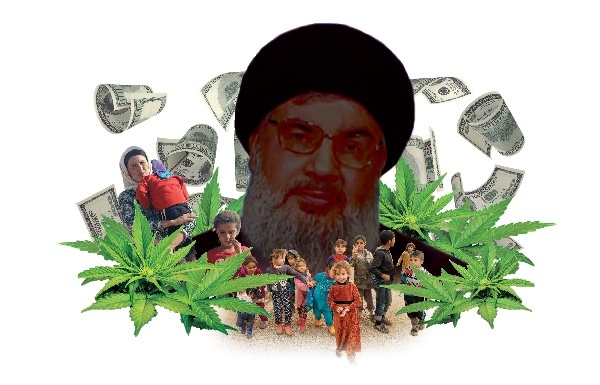 Hezbollah is known to make a lot of its revenue by dealing with cannabis and drugs – It is a very profitable business.